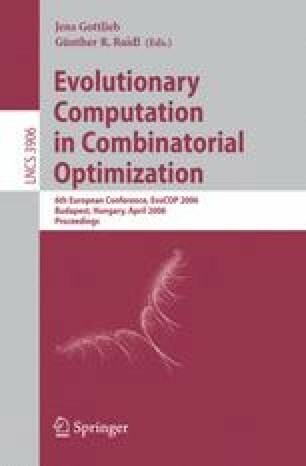 An original approach, termed Divide-and-Evolve is proposed to hybridize Evolutionary Algorithms (EAs) with Operational Research (OR) methods in the domain of Temporal Planning Problems (TPPs). Whereas standard Memetic Algorithms use local search methods to improve the evolutionary solutions, and thus fail when the local method stops working on the complete problem, the Divide-and-Evolve approach splits the problem at hand into several, hopefully easier, sub-problems, and can thus solve globally problems that are intractable when directly fed into deterministic OR algorithms. But the most prominent advantage of the Divide-and-Evolve approach is that it immediately opens up an avenue for multi-objective optimization, even though the OR method that is used is single-objective. Proof of concept approach on the standard (single-objective) Zeno transportation benchmark is given, and a small original multi-objective benchmark is proposed in the same Zeno framework to assess the multi-objective capabilities of the proposed methodology, a breakthrough in Temporal Planning.